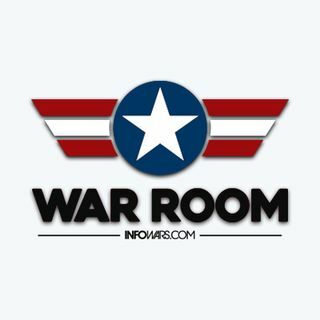 War Room - 2018-Jan-09, Tuesday - #MeToo Victims Callout Hollywood For Golden Globe Hypocrisy! Bannon's fall from grace is highlighted today as he steps down from his role at Breitbart and he is dubbed sloppy Steve by President Trump. Meanwhile, the fake news continues to say Trump is unfit for office, even though he held a public meeting live on television for nearly an hour, attempting a deal for DACA and the wall. Also, the complete hypocrisy of Oprah and Hollywood is exposed.